#272 COPPER COIN Razzle Dazzle 110 yds. Superior Threads > Razzle Dazzle 8 wt. 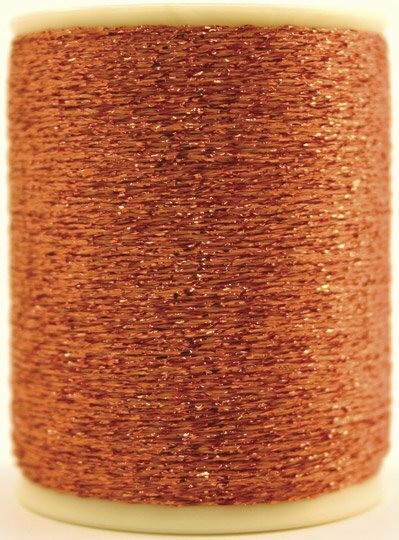 Poly/Metallic > #272 COPPER COIN Razzle Dazzle 110 yds. Razzle Dazzle by Ricky Tims. #272 Copper Coin. 110 yds. Sparkling Copper.